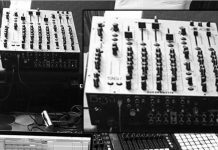 Yes yes, I know this is old news, but I just couldn’t miss the chance of checking out the relatively new Xone:PX5 mixer out. So in this video, Jamie introduces us to its key features and why this is truly an excellent update from A&H. 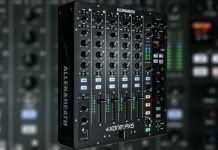 At USD 1.499, this is a definitely solid offering from Allen & Heath, and it should definitely interest serious DJ’s looking for an high-end solution at home/in the studio. I hope to get my hands on a unit soon to review it! 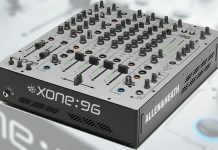 Allen & Heath Teases New Mixer Xone:96: First Pictures & Video!